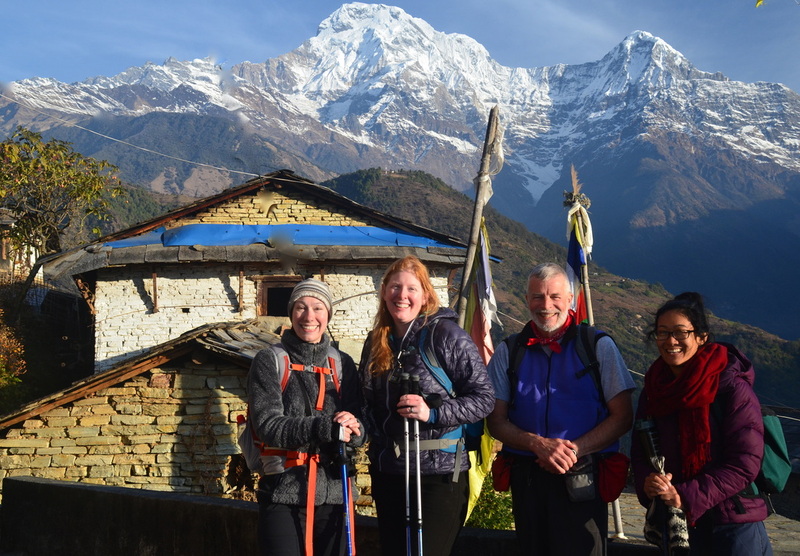 JOIN OUR 2018 CHARITY TREK TO THE TSUM VALLEY! 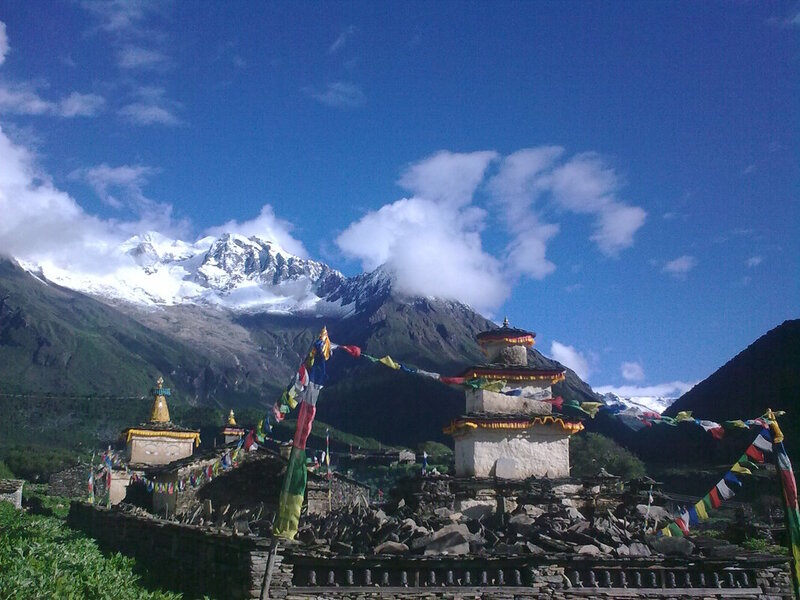 Join us for an exceptional trek through the Manaslu region of the Himalayas, only open to trekking only since 2008! Enjoy the services of outstanding guides and support a great cause! laundry, phone calls, internet, battery charging, comfort food, etc). The Kumari Project Charity Trek asks each trekker to raise $1000 to support The Kumari Project (unless under 18). We will assist you with ideas and materials! TO SUPPORT THE KUMARI PROJECT? Choose among many destinations and timelines that work for you! Make this trek your own! Go with your own family/friends or join a small group. And a trip to the Kumari Project Safe House is included! Everest Base Camp and/or Kala Patar: Travel in Sherpa country in the midst of beautiful and historic monasteries and some of the highest, most picturesque mountains in the world. Home to yaks, deer, wild goats, pheasant, and the friendliest people on the planet. 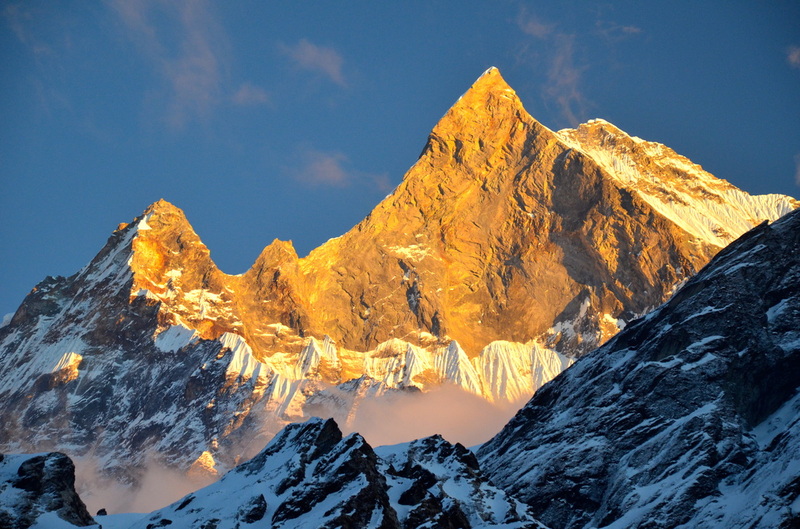 Annapurna Base Camp: Start with a boat trip in Pokhara’s Phewa Tal and ascend to a circle of immense craggy peaks, and air as fresh and clean as it gets. 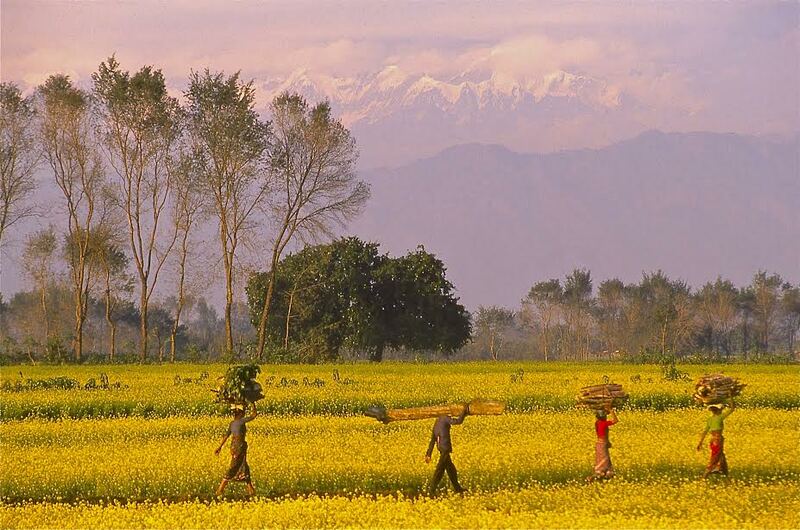 Experience famous Gurung hospitality along the way.